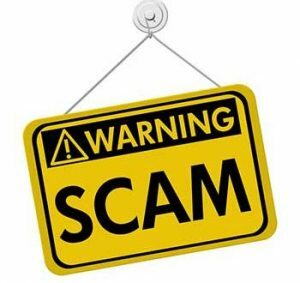 CFD Stocks Scam Binary Broker - MUST READ OR BE SCAMMED. Since 2016, the CFD Stocks Binary Options has been on the market functioning without a license and has scammed people who wanted nothing else but earn money by investing in the stock market trade. This is a CFD Stocks Review that will explain how CFD Stocks functions, and how they have easily swindled many unsuspecting people, over the years. New accounts on CFD Stocks are required to make a deposit of £250 to start trading. Traders will then gain access to a standard binary option that is said to return up to 85% of the money traded. Traders can use the second (60 seconds and 90 seconds), and minute (2 minutes, 3 minutes, and 5 minutes) options for a higher probability of trading each day. To entice their current Traders to put more money, and to get new prospect traders, CFD Stocks offer traders guaranteed “risk-free” money trading bonus. This was the common complaint raised by the traders who trusted this binary broker company. I was also one of the many people who was fooled by the CFD Stocks Binary Broker Company. I am a conservative, and long-term trader in the stock market. I monitor the bull and bear effect on the market every day, to earn and raise my stocks or at least maintain my current equity. CFD Stocks does not have a license to operate as a broker. I have known this later than I needed. I am writing this CFD Stocks Review to help people avoid getting involved with this fake broker. Even if CFD Stocks site shows a lot of attracting offers, for a huge possible income, this is surely just a way to entice traders to put more money to lose. The Broker Company does not also have insurance for the deposits made on their trading platform. I can give a sample here of the CFD Stocks inconsistency when it comes to the business information. They obviously are hiding from their own traders. I have noticed this when I was searching for assistance on their website about my issue. They said that their Headquarters is in the United Kingdom, but if you read the Terms and Agreement of the business on their page, you can see that the real location of the business is in St. Vincent. Many reviews for the business are on the internet and almost all of the complaints are coming from the inability to withdraw the funds that traders worked hard for. 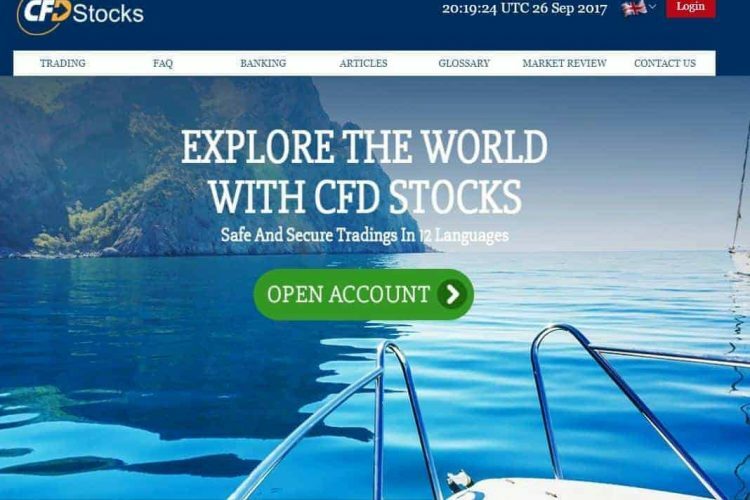 CFD Stocks has been known on the internet as CFD Stocks Scam Binary Broker for they have not only lied to get money from their traders, but they have not been giving what traders rightfully deserve. I have been trying to withdraw the funds from my trading account, and my request has been denied. The increase in the numbers of Traders that are being lured/scammed by the business is very alarming. They still haven’t been regulated by any regulatory company, and yet they are still offering free additional bonus money for new traders to entice them. By creating this CFD Stocks Review, I wanted to help traders avoid the CFD Stocks Broker Company, and save them from losing their money. I don’t want people to experience the path I’ve been through together with the 90% of their traders that also experienced the inability of withdrawing funds that we’ve worked hard for. Traders need security when it comes to money trading, and if I could recommend a Broker Company that has been legally registered and worked fine for me since the very beginning, I would advise traders to try Ava Trade instead. Ava Trade provides training for new traders and helps them understand what they have and how to grow, or at least maintain their equity. They have teamed up with top financing companies across the world, and this guarantees their credibility in the trading business.